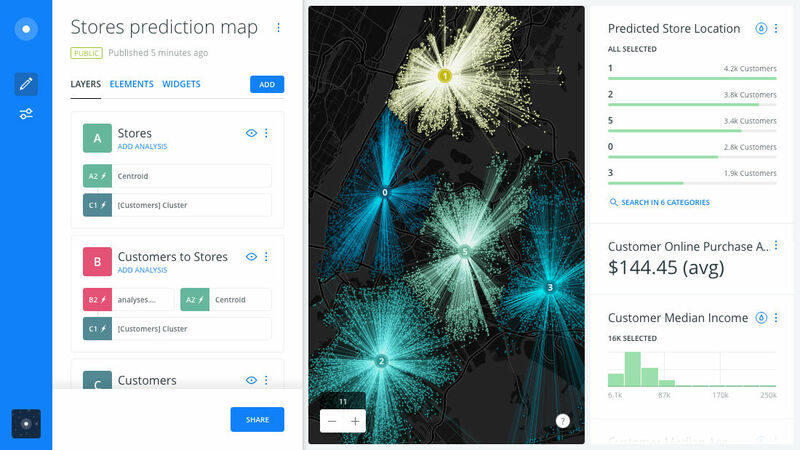 How much does CARTO cost ? 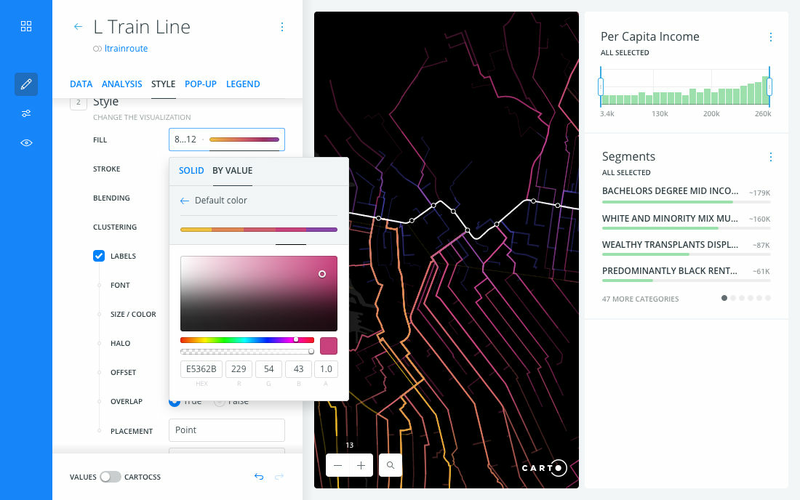 The pricing for CARTO starts at $149.0 per month. CARTO has a single plan - Professional at $149.0 per month. 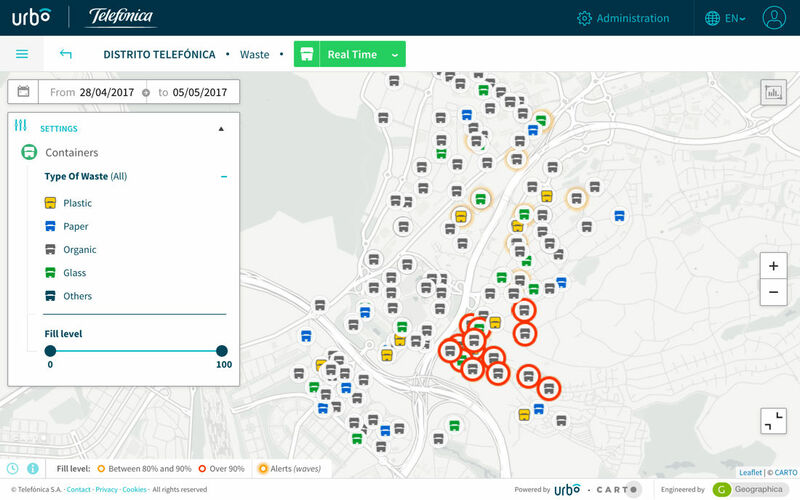 CARTO also offers a custom plan based on the customer's request. 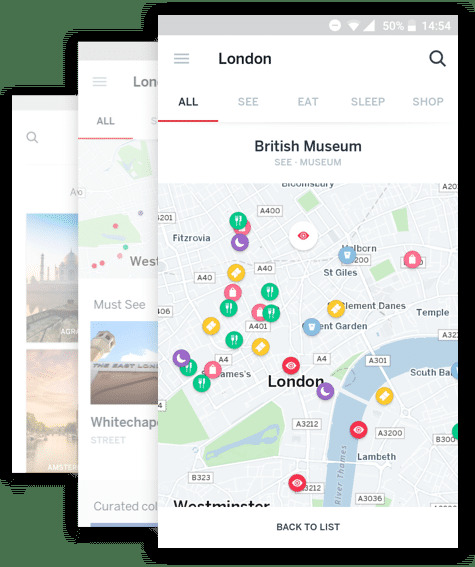 For individuals who need to create and share beautiful maps and location apps using their own data. For organizations who need to optimize business processes using the power of location standalone or integrated into their systems. We support eligible users, students, educators, and organizations looking to have a positive impact on the environment, society, or education. 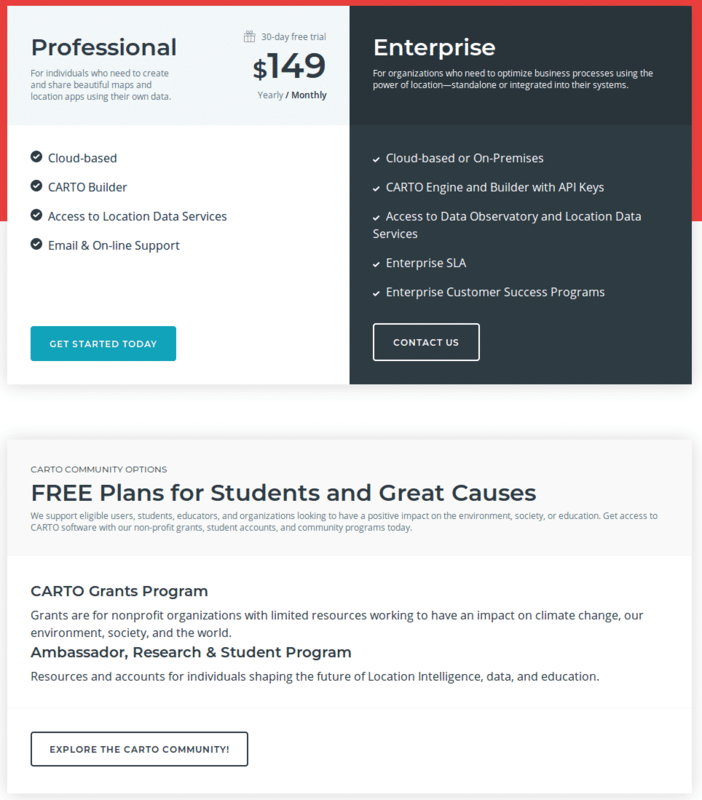 Get access to CARTO software with our non-profit grants, student accounts, and community programs today. Grants are for nonprofit organizations with limited resources working to have an impact on climate change, our environment, society, and the world. 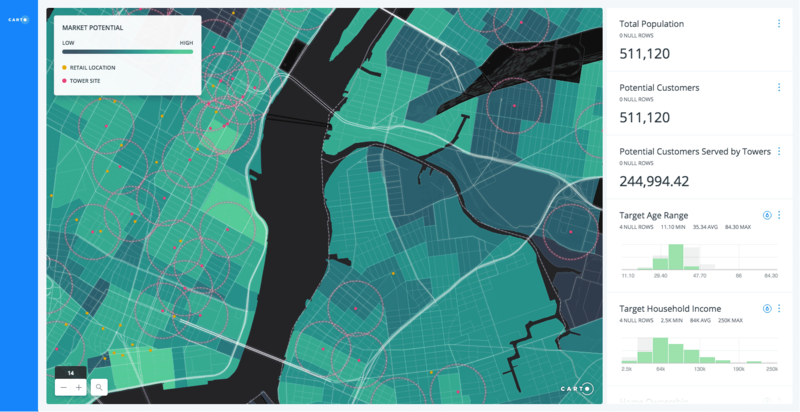 Resources and accounts for individuals shaping the future of Location Intelligence, data, and education. Pros: CARTO is attractive, quick, easy for use and very practical in general. It helps you to show data in a better way. It's very optical too and with a very predictable platform. Cons: I have not a lot of thing that really I don't like about CARTO, but I think that I'd like to use more than eight or ten layers at the same time. I need to increase the quantity of data to have a more complete analisys of the cartography that I want to show. I think it'd be a very good adding. 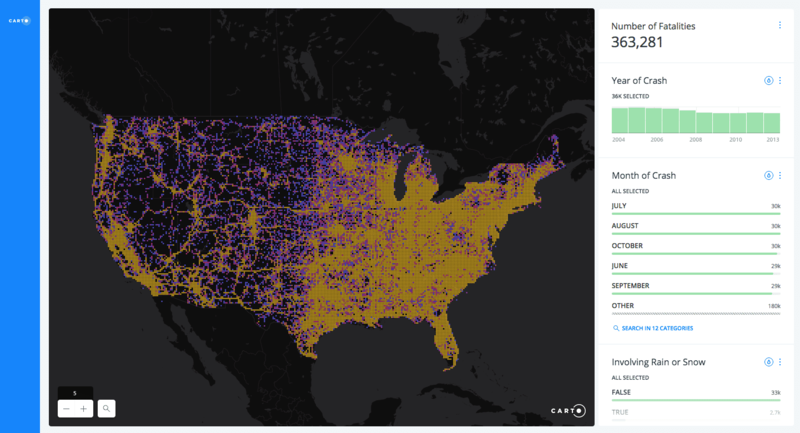 Carto is easy to use and compelling! Pros: It is very simple to use and you can link to live excel documents so your data automatically updates! Cons: Importing base maps can be a bit confusing at first. Pros: CARTO takes digital mapping to a new level. It is cloud base, easy to use and fast to learn. 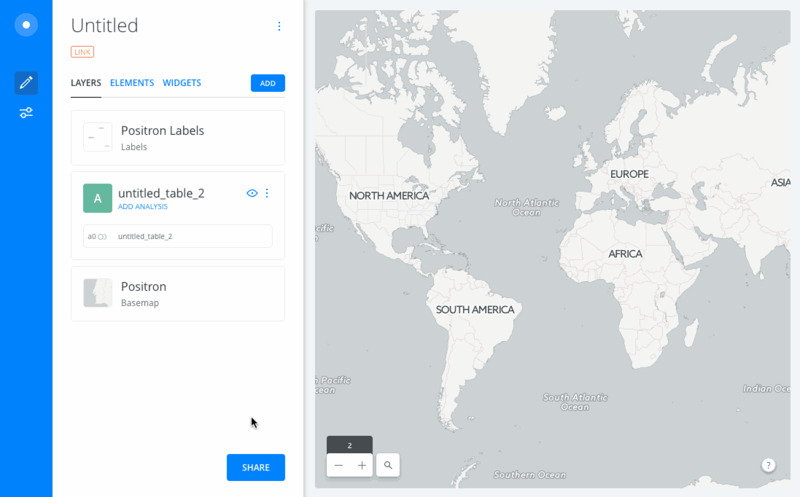 Makes GIS mapping more interactive and easy to customize for different purposes. Cons: I used only the free trial but it was a great experience. Being open-source any issues you might have you'll find a solution online and also they keep adding new features. 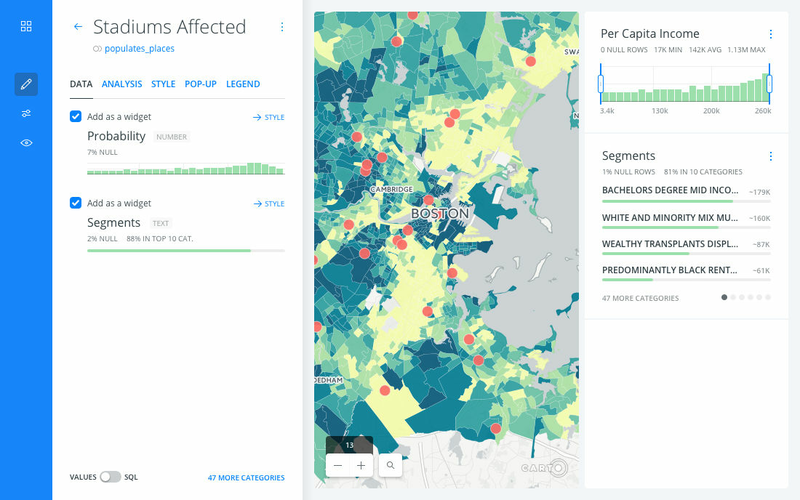 Make sure you clearly define the business problem that you want to solve with CARTO and then you can better find the best fit of the variety of solutions that CARTO has. 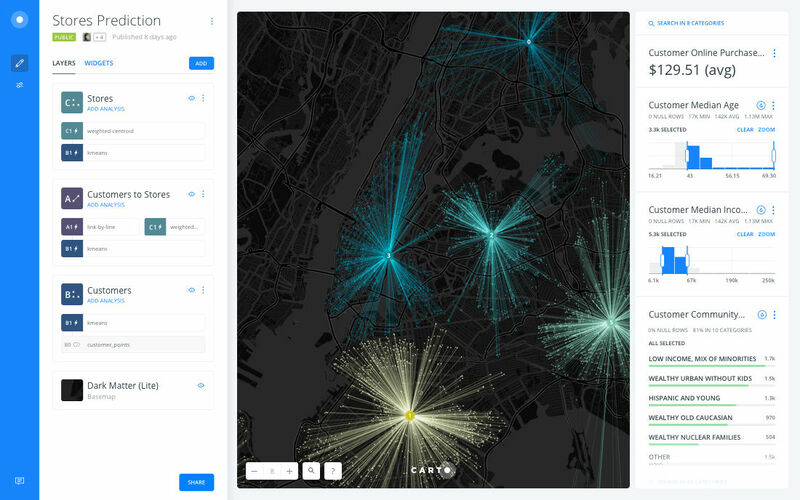 The Builder is great for rapidly developing and styling maps, but the Engine (APIs and code libraries) really takes what you want to create to another level. Pros: The customer support provided by CARTO is excellent. Rarely have I had the pleasure of working with a company that consistently provides help and support so quickly and readily. With regards to the software it enables us to display large datasets that we have created in a new visual format. This enables us to convey not only a huge amount of information but also global and complex issues in a user friendly and easy to digest format. The maps we have created using CARTO have been viewed over 26,000 times in a year which for us a relatively small NGO is fantastic. Especially as this new medium to display our data has been picked up by media sources due to the ease at which these maps can be shared enabling us to potentially reach a broader ranged demographic than with previous outputs. The latest version is much improved from the first incarnation with the ability to undo certain actions and to move data points with the click of a mouse without having to change manually the lat and long numbers. Cons: It can at times be rather clunky and slow to load, although this may be due to the number of data points within a map. Annoyingly with the latest version the ability to place a title on a map has been removed. Also the legends have a tendency to be very large and unmoveable whilst at the same time not able to accommodate titles over a certain length. The software is easy to pick up with trial and error but it is not immediately obvious what can be achieved and or displayed with the mapping software. I am sure that I have not been able to utilise all of the great functions there are available but I am not sure what is available. The widgets are a nice new addition but these again and large and have a tendency to cover large portions of the map. These could be slimmed down and also made obvious for the viewer that they could pull them up and reduce them in size to aid map understanding. Pros: Ease of access and speed. 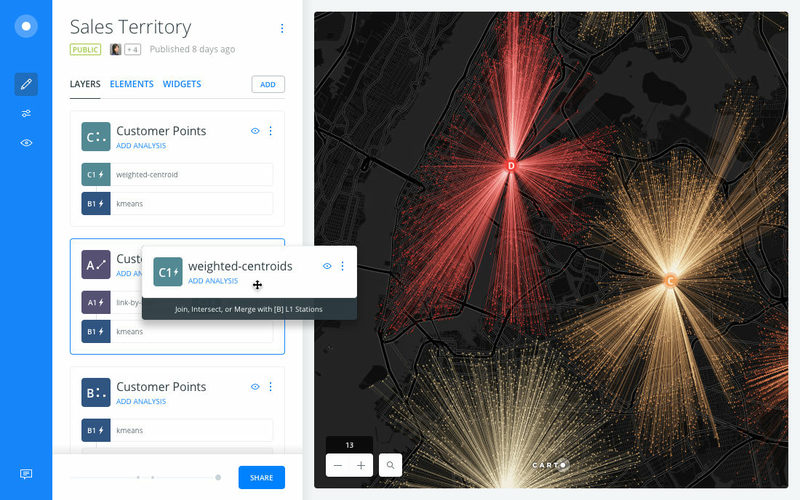 For a digital mapping platform, Carto is a powerhouse of a client that is both intuitive and efficient (in time and resources). I am able to upload and operate datasets quickly (along with exporting full projects); and, customize the features with relative comfort - including adding and removing without too much complication. It is comparatively the best platform I've used in the years I've been mapping, and they have been among the most helpful hands on assistance when it comes to snafus while working. Cons: I've few criticisms that make me like Carto less; but, the most significant one I could think of: I wish there could be more than eight layers when designing maps, as there are times when it's critical to juxtapose many different layers in identifying and judging patterns.